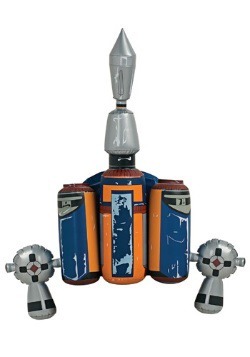 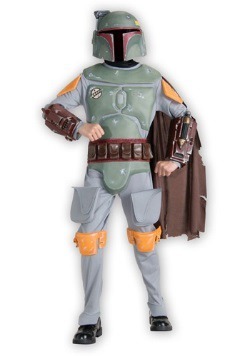 Boba Fett, a clone of Jango Fett, was just one of many Fett clones, but was most well known for his bounty hunting. 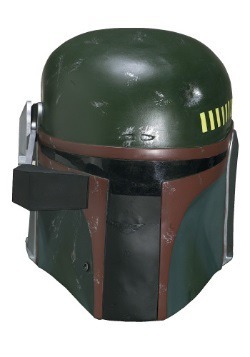 One of his greatest accomplishments was capturing Han Solo who had a bounty on him from Jabba the Hut. 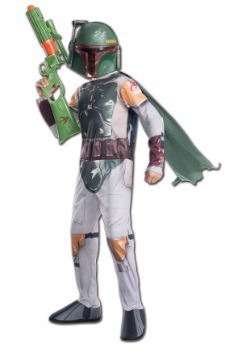 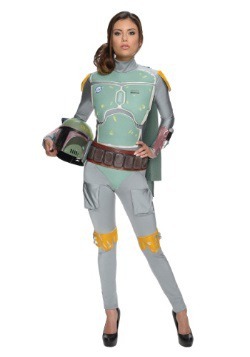 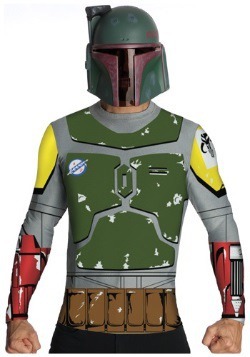 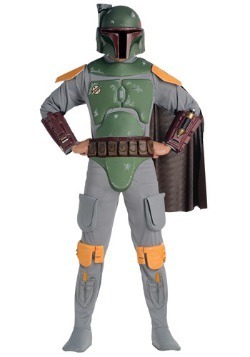 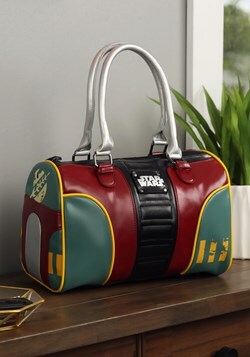 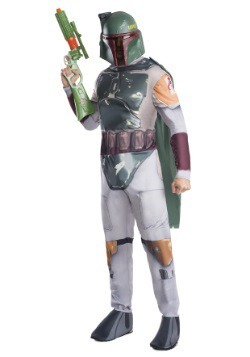 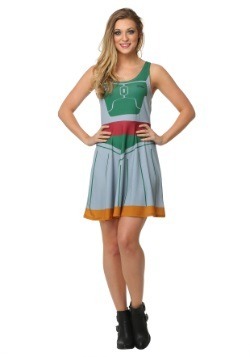 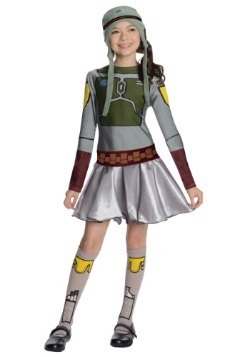 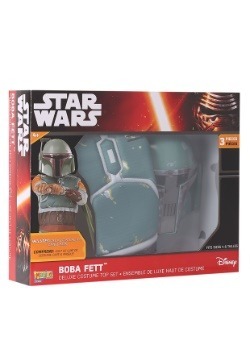 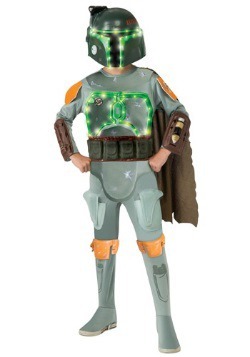 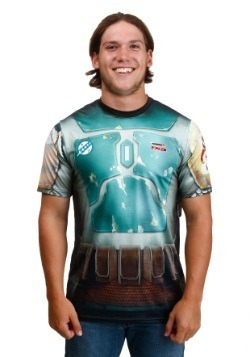 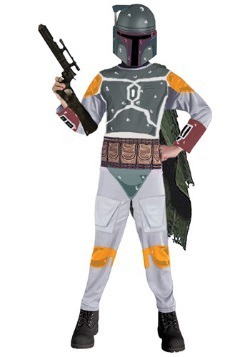 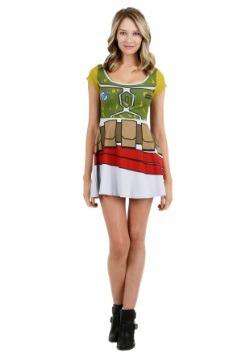 Put on one of our Boba Fett costumes and transform into one of the most famous bounty hunters in the galaxy!